. كما يقدم Amore Mt Tamborine Guest House الكثير من الخدمات لإغناء رحلتك في جولد كوست. إن واي فاي مجاني في جميع الغرف, تسجيل وصول/خروج سريع, تخزين الأمتعة, واي فاي في المناطق العامة, صف السيارات هي جزء فقط من الخدمات التي تميز Amore Mt Tamborine Guest House عن باقي الفنادق في المدينة. ادخل إلى واحدة من الغرف 4 وتخلص من عناء نهار طويل بمساعدة مجموعة كبيرة من الخدمات كمثل تلفزيون بشاشة مسطحة, اتصال لاسلكي بشبكة الإنترنت (مجاني), حوض الاسترخاء, غرف لغير المدخنين, مكيف هواء الموجودة في بعض الغرف. سواء كنت من محبي الرياضة أو كنت تتطلع لتفريغ عناء نهار صعب، ستجد خدمات ذات مستوى عالي بانتظارك كمثل مسارات المشي, مسار جولف - ضمن 3 كم, حديقة. إن كنت تتطلع إلى إقامة مريحة وهادئة في جولد كوست، فستجد في Amore Mt Tamborine Guest House بيتك الثاني. Unique house set up. Friendly owner. I did enjoy my stay. Kay was such a great host! The room was warm and cosy. Will come back to stay again! Thanks Kay for your fantastic hospitality! Beautiful fireplace and lovely owner. feel like home, friendly and helpful staff. 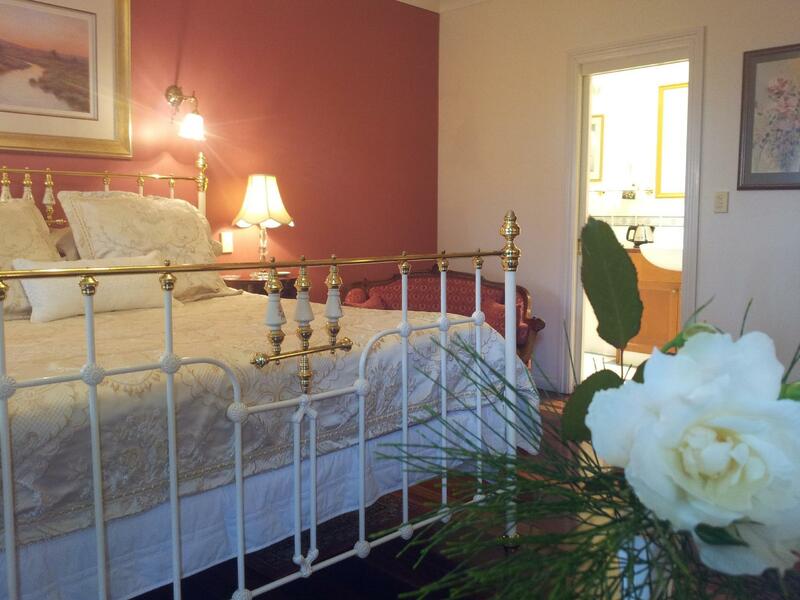 Great, knowledgeable hosts, fantastic cosy room and a perfect location. The bed is freaking awesome! Its huge and comfy. Missing it badly right now. Beautiful veranda, never sat on one. Feels like a home that u always wanted. Peaceful, relaxing, comforting, pleasant, enjoyable, memorable. 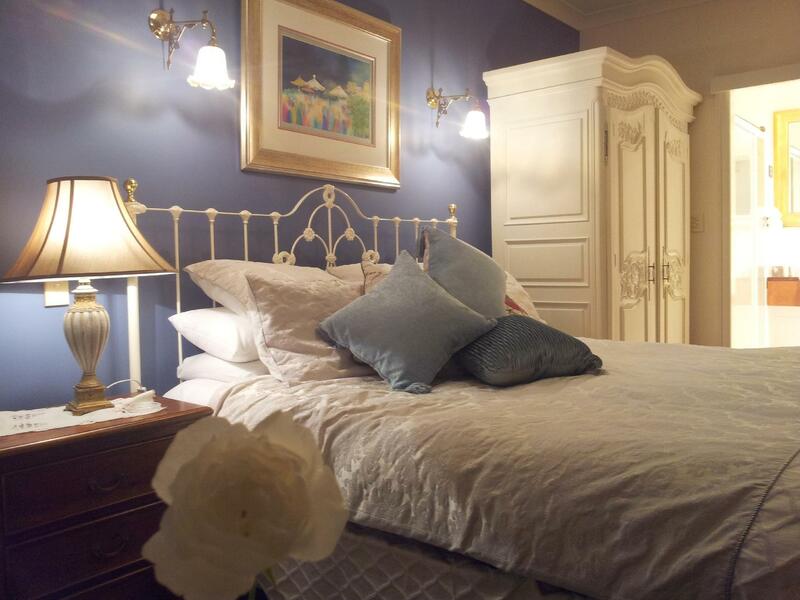 Faultless, beautiful owners/occupiers,surrounds where quite and close proximity to main centre of town. 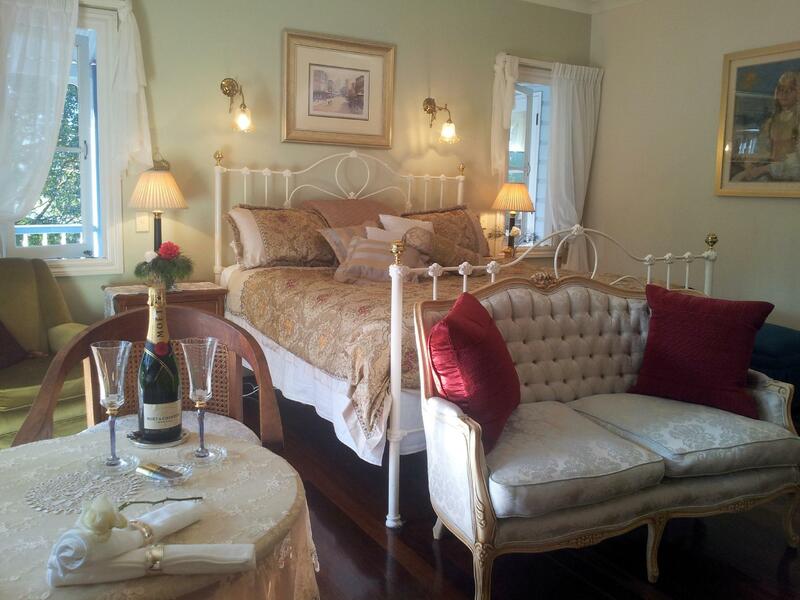 Amore B'n'B is superbly located at the top end of Long street. 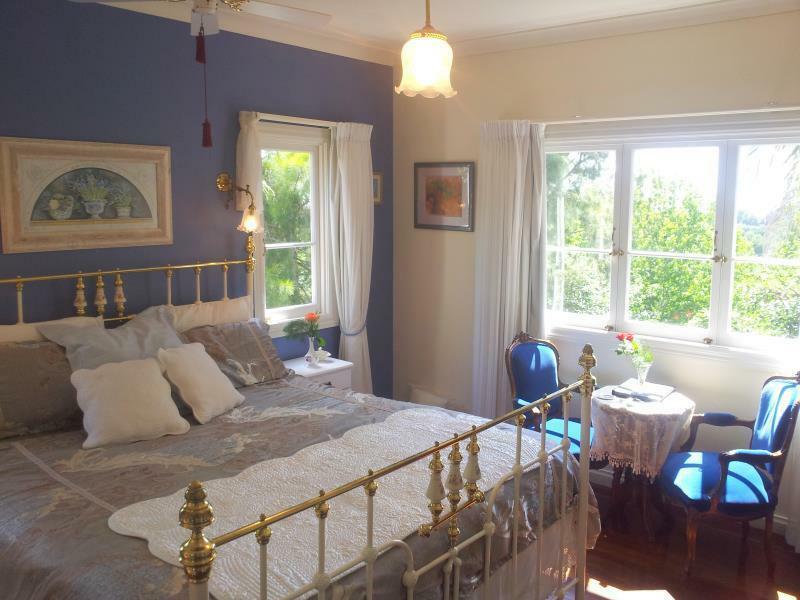 It is within walking distance to all the shops and many fine eateries. Only a 5 minute drive to any of the surrounding outdoor activities. The rooms are a nice size and well furnished. Communal lounge and dining rooms are comfortable and inviting. Beautiful rooms. We paid extra and stayed in the Doulton Room because I wanted to treat my other half to a good jacuzzi soak after the hectic travel. Mt Tambourine was our last stop before we headed back. Chose Amore because of reviews read. Reviews did not prepare me for the wonderful service offered by our hostess Kay and her husband, John. They not only took the initiative to help us get better acquainted with Mt Tambourine's touristy offerings, Kay herself was a wonderful person to get along with. Was most impressed with the "honesty bowl". It was just a small bowl left atop the refrigerator with a polite msg. Am too used to five star hotels listing down the prices of everything, from every item in the minibar to bathrobes that the idea of having just an "honesty bowl" is extremely refreshing and warms the heart. Thank you Kay and John for making our trip to the Gold Coast unforgettable. I enjoyed my 2 nights there. Despite being a little pricey, the experience was amazing. Its such a laud back town with alot of natural sightseeing spots. The room was super comfortable with sufficient pillows and one can find all the necessities needed. The room is huge and beautifully decorated. The wonderful owners were the friendliest people who were so welcoming and warm. This is a perfect place for couples.